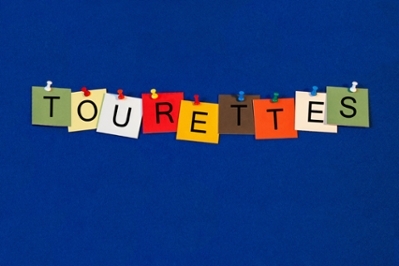 When many people think of Tourette Syndrome, they think of compulsive swearing. But that's not the whole story. 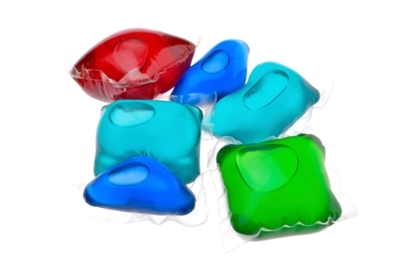 Every 45 minutes somewhere in the United States, a parent calls a poison control center because their child has ingested a laundry or dish washing detergent packet. 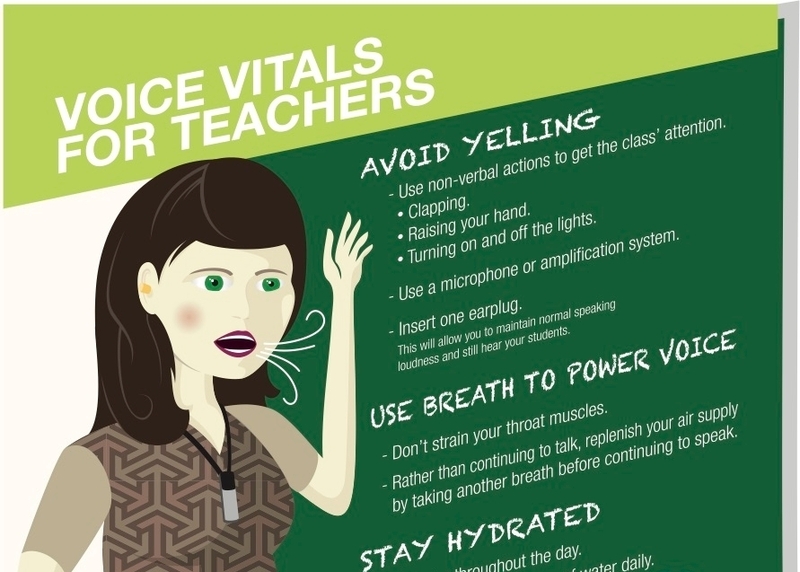 Teachers use many tools each day — including their voices. Computers are a part of our everyday life. 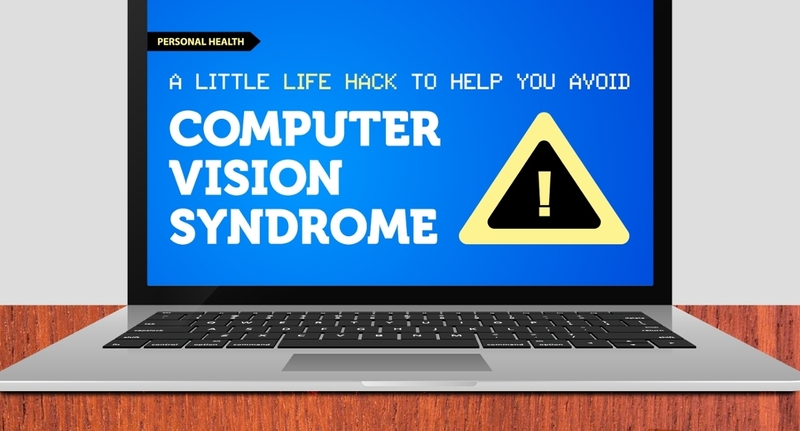 That can mean big problems for our eyes. The Salt Lake marathon is this weekend. 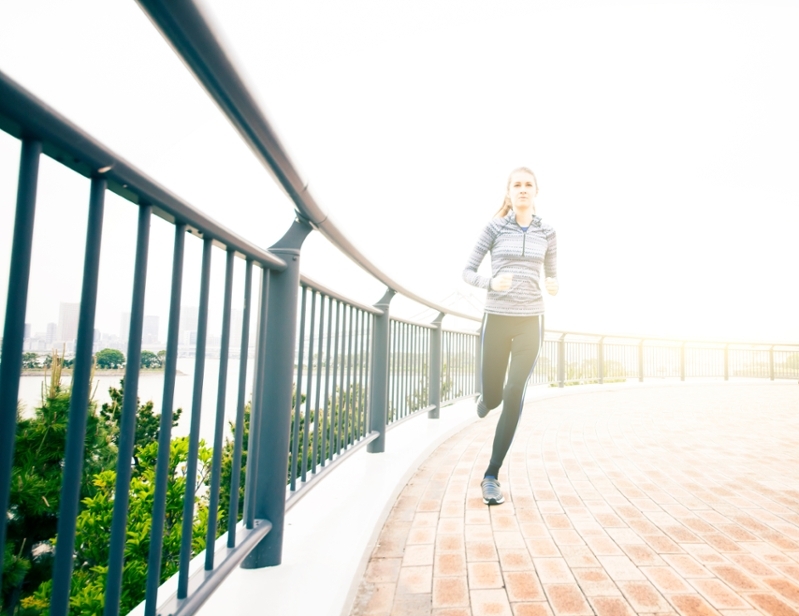 Will you be ready to run? Zika Link to Birth Defects Confirmed: What's Next? 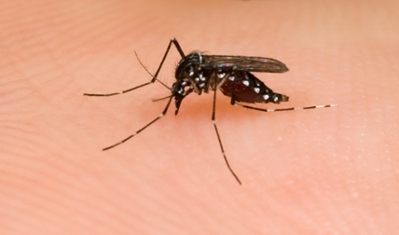 The Centers for Disease Control has confirmed the Zika virus can cause birth defects. You can't avoid allergens outside. You can keep them out of your home. 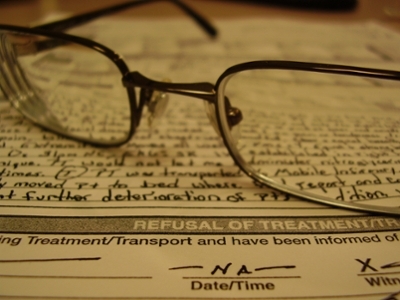 Advance directives inform medical personnel of your wishes in the event that you are able. Every person over the age of 18 should one. 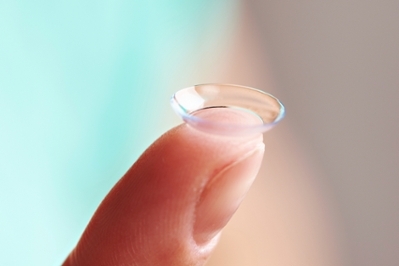 Like regular eyeglasses, contact lenses can correct near or farsightedness and astigmatism, but, unlike regular glasses, they are actually medical devices that sit directly on your eye. 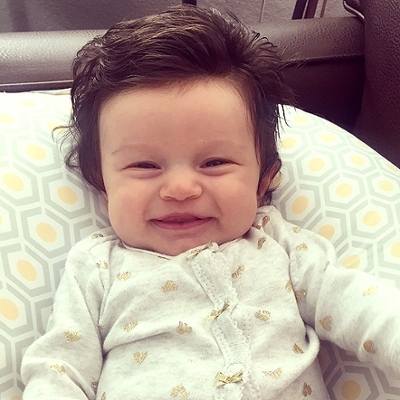 This baby has great hair. Does that mean her mother had great heartburn during pregnancy? 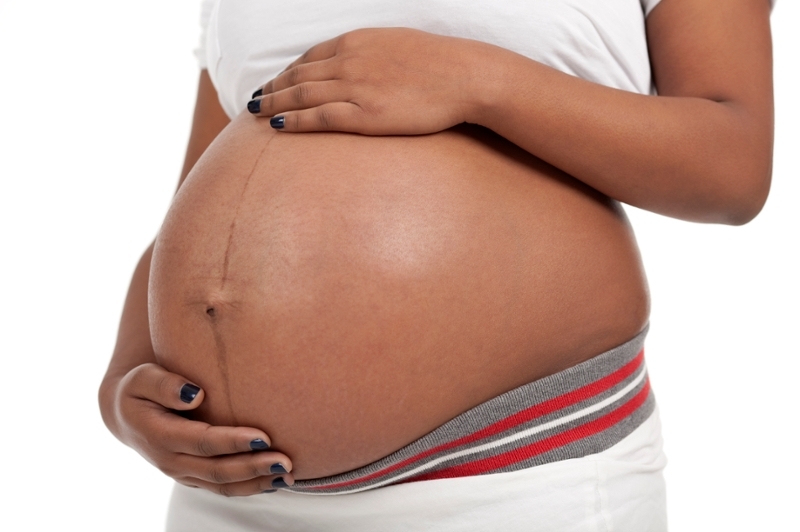 There are symptoms of pregnancy that everyone knows — and then there are these symptoms. 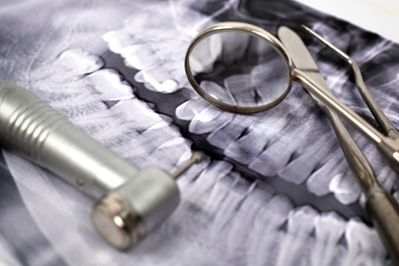 There’s more to artificial joint replacement than most of us know, but did you know about the connection to dentistry?